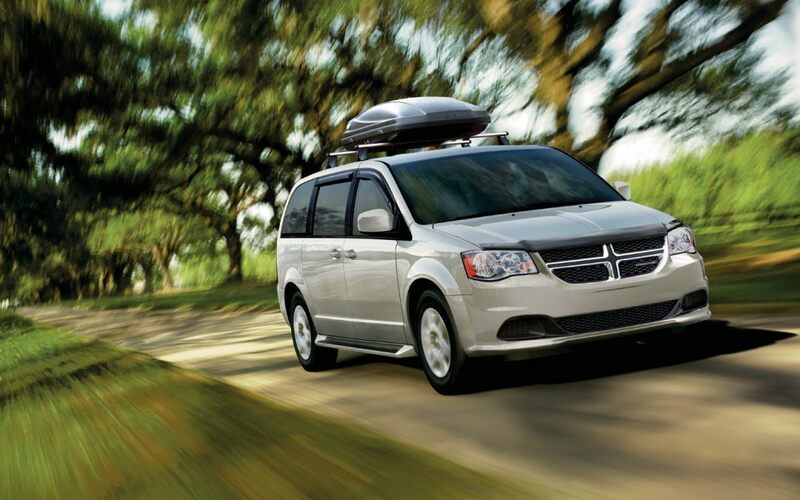 Melloy Dodge offers a wide selection of quality new vehicles for drivers in the area. 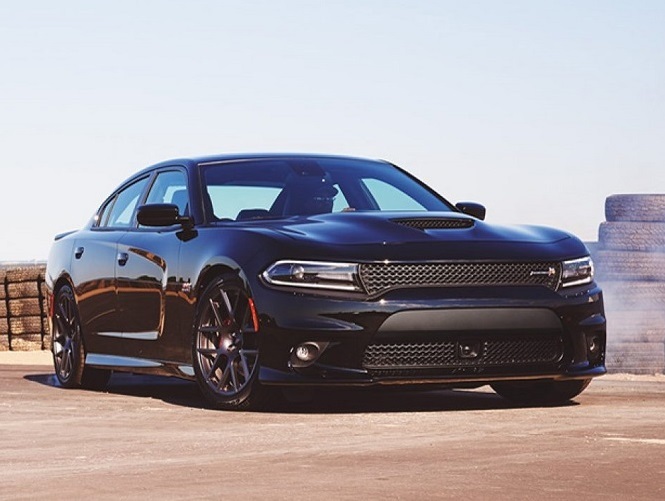 Although we're only one of many Dodge dealership options, you'll find us as one of the best if you take the time to get to know us better. Unlike some of the other guys, we're interested in catering to our customer's needs. We take the time to listen and understand and offer a helping hand, whereas some companies simply want the money. It's kept us a trusted name serving Santa Fe New Mexico for many years now so we're doing something the right way. Browse our inventory online and see firsthand what we offer. We have a vehicle to suit every driving needs. It is easy to understand why so many people come to us when they were in the market to buy a new car. It is time that you make the same decision if you're ready to buy. We'd love to help put you behind the wheel of the vehicle you want to drive! 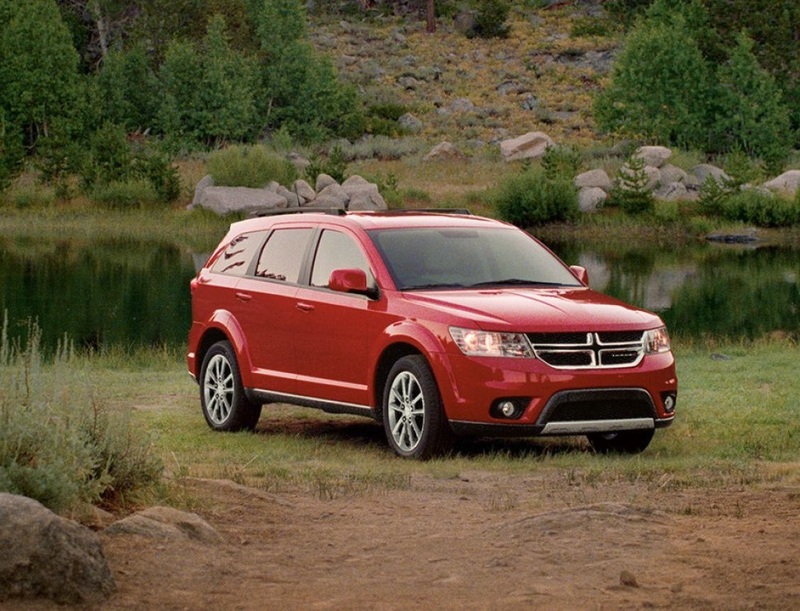 Our Dodge dealership near Santa Fe has amazing specials on the cars, trucks, and SUVs that you want to own. Don't take our word for it when the deals are before your eyes to discover! These special deals drastically reduce the costs of buying a new vehicle, giving you even more reason to smile. You never know just what you will find in our deals section but you can always expect a phenomenal value. The special deals we offer changes from time to time, s come back often to see the offers up for grabs. Or, call us to request your personalized quote when you find the vehicle that wines over your heart. You'll be happy to see the great prices that we offer for our quality vehicles. Why take your needs to just any Dodge dealership serving Santa Fe New Mexico when we're here to serve your needs with the attention and personalization that you deserve? It is worth making that short drive from Santa Fe to Melloy Dodge. Do you need vehicle financing to buy a car? Most people depend on an auto loan when it is time to buy a vehicle. Although qualifying for financing may be tricky with some dealers, we make it a smooth, pain-free process for all drivers. Melloy Dodge has lenders available that can help all drivers buy a car. 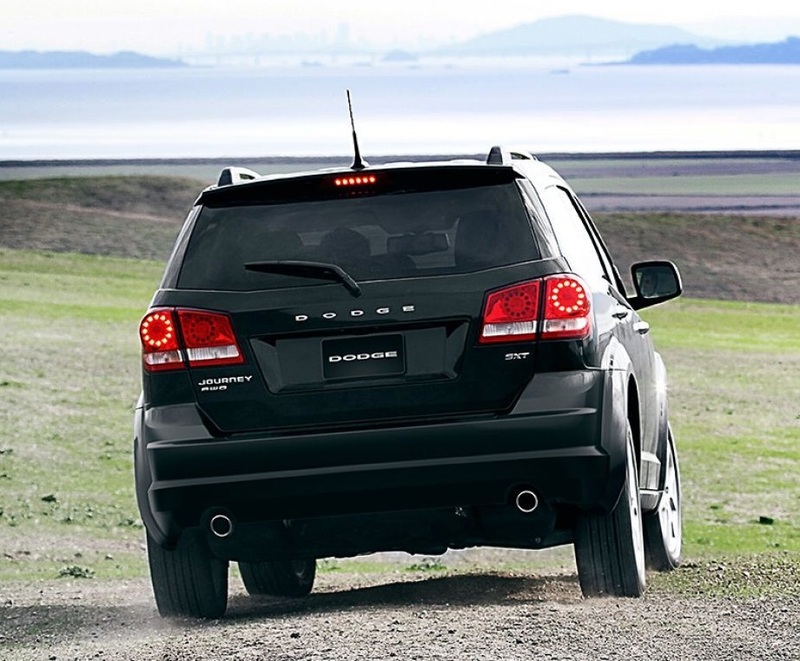 Even drivers with credit problems may find themselves approved to drive at our Dodge dealership near Santa Fe NM. We love to sell cars and nothing makes us happier than seeing you behind the wheel of the car that you love. Complete your online auto loan application and learn firsthand the amount of money you qualify to receive via a loan. If we can get you financed, rest assured we'll go above and beyond to do just that. We'll need a few pieces of information to process your application, including name, address, employment information, social security number, and driver's license number. Rest Assured that your information is protected on our secure website and used only for finance purposes. Need an oil change? Car making noise or blowing smoke out the pipes? 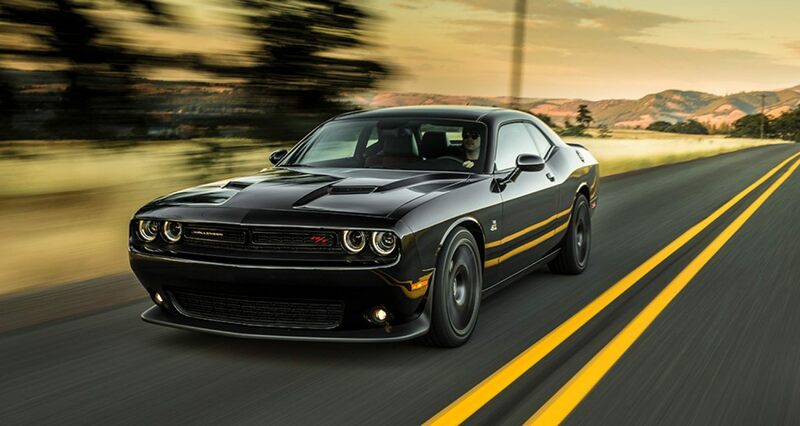 Call our Dodge dealership near Santa Fe NM to schedule auto repair service with us. We've sold cars for many years now, but we don't stop there. We help keep your vehicle running like new longer by providing high-quality repair service. We have certified repair technicians who understand your vehicle inside and out. They work diligently to repair both minor and major problems with the vehicle. No problem is too small or too big for our experts to repair. When you schedule service with us, rest assured you're getting an efficient repair done right the first time around. Not only do we use quality OEM parts, but our experts use state-of-the-art diagnostic tools and equipment to make your repair. We're a short drive from Santa Fe so make that trip for superb vehicle repair and service. If you're ready to buy a vehicle, need vehicle service, or simply want more information about a vehicle on our lot, we're ready to help. You can call us to get more information or visit our Dodge dealership serving Santa Fe New Mexico to speak to someone in person. If you prefer, fill out the online form and one of our agents will get in touch with you quickly. We have specialists who make service worth the short drive from Santa Fe when you have automotive needs. Customers in the area know they can trust us to exceed expectations. We'd love to add your name to our list of customers! * Information purposes only. Call dealer for current details.